Imagine not speaking. Not hearing. However, you still learn your first word. You feel it. That’s the power of water. 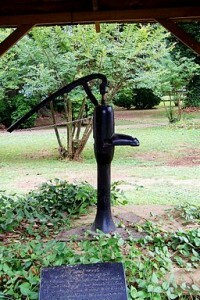 Visit that famous water pump that introduced a new world to a young girl.